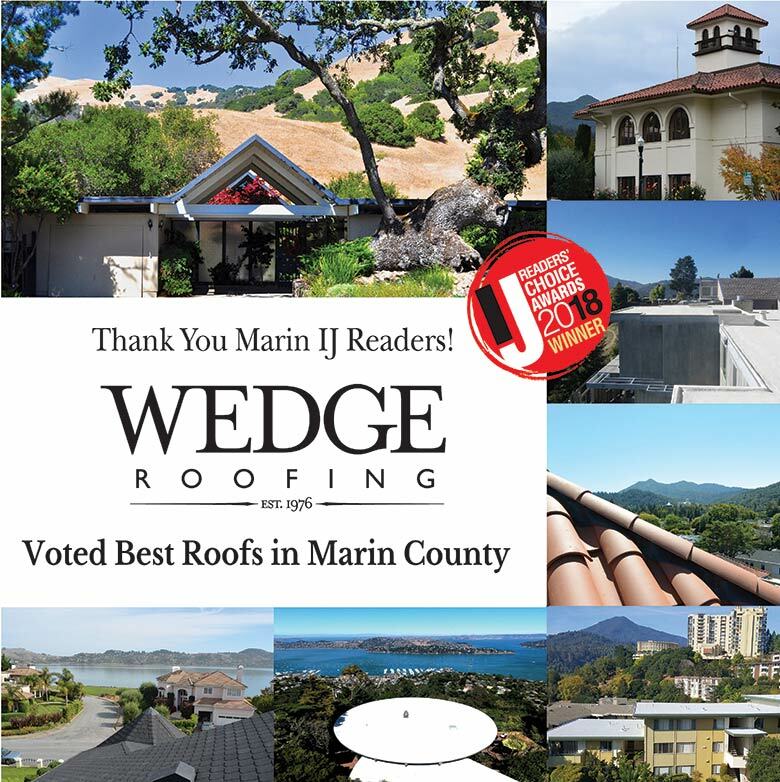 Wedge Roofing won the first place award for "Best Roofs in Marin" in the 2018 Marin IJ Readers Choice Awards! Thank you to our Marin County clients for your votes, we are honored and grateful for your support! At Wedge Roofing, our goal is to provide exceptional roofing services for your homes and businesses, and it is incredibly rewarding to have won the “Best Roofs in Marin” award based upon your votes of endorsement. 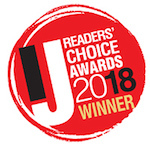 We extend our congratulations to all of the winners of the 2018 Marin IJ Readers’s Choice Awards, and thank you to the Marin Independent Journal! See images from the 2018 Marin IJ Readers' Choice Award Ceremony!